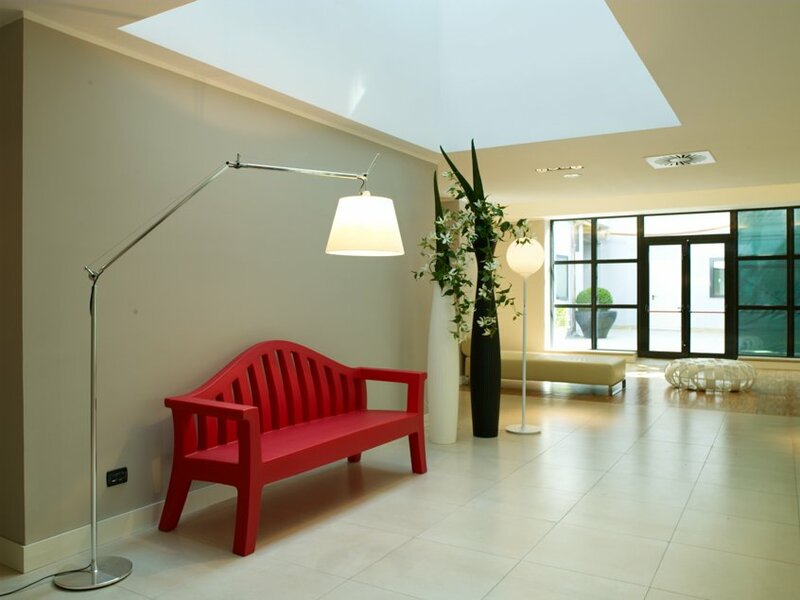 iH Hotels Milano Watt 13 is a modern design 4-star hotel. The hotel is an 8-storey building which, thanks to a recent and attentive renovation and attractive design is the ideal solution for both business travellers and young couples or groups of friends who wish to spend a weekend or a holiday in Milan. Contrasting light and dark shades characterise the interiors and give the hotel a unique identity that harmoniously coordinates all the areas and decoration details and creates a direct aesthetic connection with the area where the hotel stands, dedicated to fashion, style and the pleasure of living. 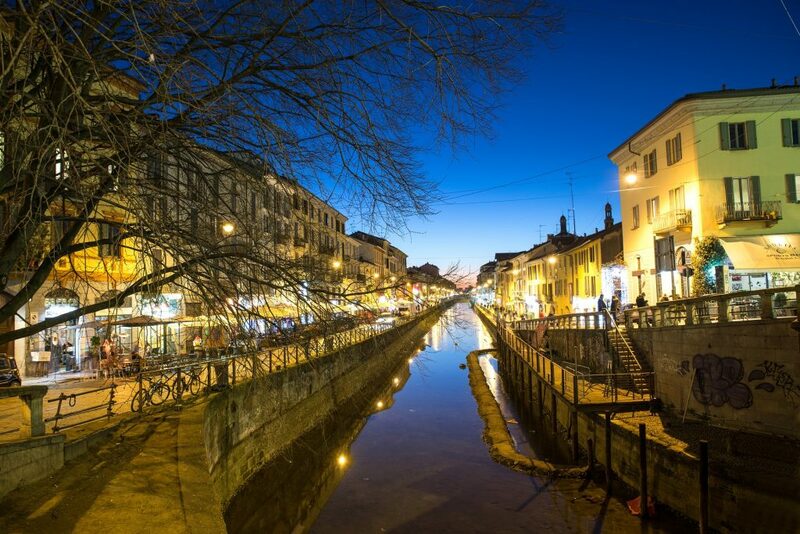 iH Hotels Milano Watt 13 is located in an ever-evolving central district, strongly creative and innovative, which is in fact one of the most characteristic among Milan landmarks: the Navigli area. A few steps from via Morimondo and via Tortona, our guests can take advantage of the many entertainment options that go from vintage shops to walks on the dock of Piazza XXIV Maggio, admiring the typical architecture of ancient Milan, browsing through trendy markets, stopping in one of the many wine bars to sip a drink or a coffee, shopping in design and fashion ateliers between via Tortona and via Savona. This is where every year important international events and events take place, including the Fashion Week and the “Salone del Mobile” trade exhibition. 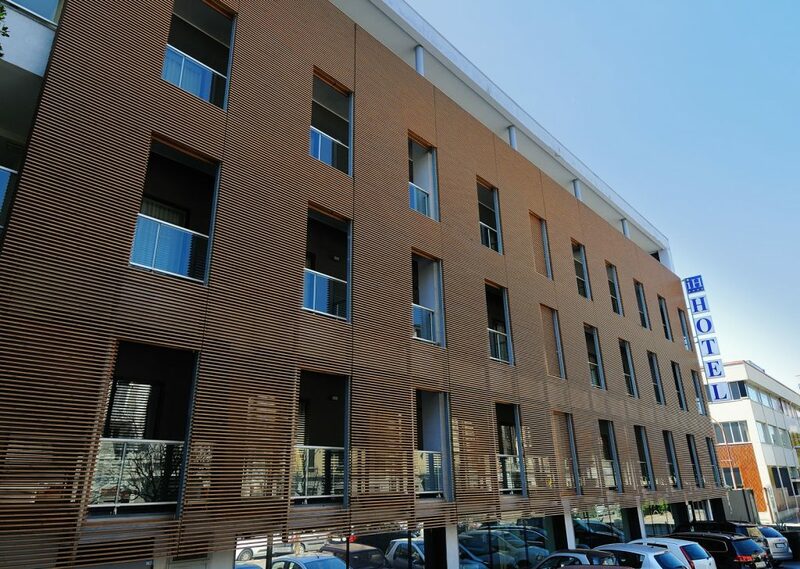 A major plus of iH Hotels Milano Watt 13 is its proximity to the Mediolanum Forum di Assago venue, (connected directly through the Green Line underground), stage of important sporting events and famous concerts held in the city. Our 4-star hotel has 87 rooms, and a welcoming 700-square-metre entrance hall embellished with designer furnishings and works of contemporary masters. A relaxing Lounge Bar, an outdoor patio, WiFi in all rooms and public areas, and business-dedicated services that include two meeting rooms with natural light on the first floor. All this makes iH Hotels Milano Watt13 an exclusive, versatile and functional solution for your stay. Each environment has been designed to make it as comfortable and convenient as possible for our guests, for those who travel for business as well as leisure. The Hotel also has a private garage for the exclusive use of guests staying with us.